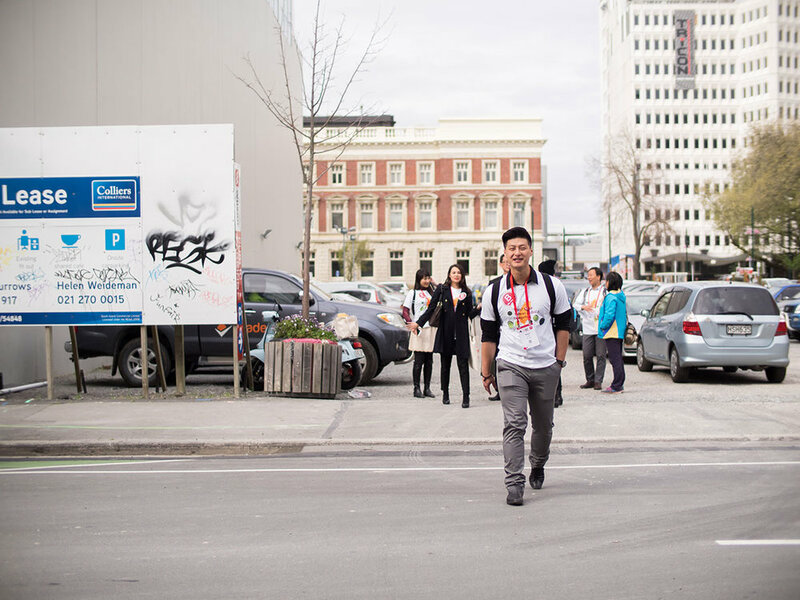 How do you attract a large crowd of social entrepreneurs, investors, advocates, change makers, government officials, corporates, students and media from around the world to Christchurch for a global event? 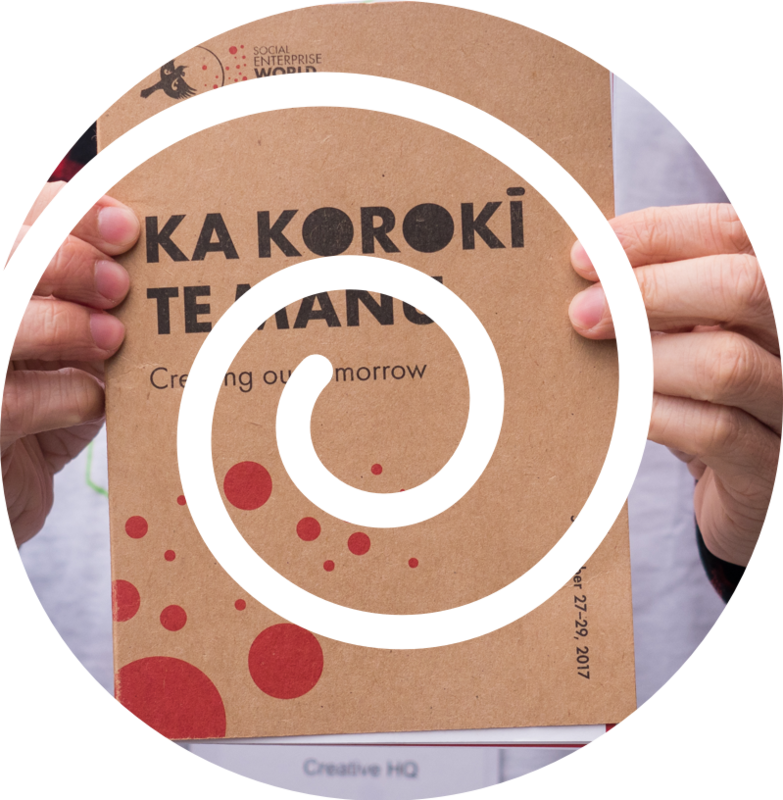 Working alongside of The Ākina Foundation, we designed and delivered a content strategy to do just that. The Social Enterprise World Forum 2017 sold out over a month early, sparking the decision to release a second stage of livestream and session-only tickets. From one-pagers, to pull up banners, to promotional business cards, email signatures, presentation templates, advertorials, poster campaigns, and everything in between, we took the branding that Clemenger BBDO developed for the Social Enterprise World Forum 2017 and brought it to life. Working with event management company, Conference Innovators, we designed new pages to accompany the site design created by Clemenger BBDO Touchcast. Our personal favourite was the Bursary page, which facilitated 348 people to attend the Forum through partnership grants. After the event, we designed an updated landing page (which you can view at sewf2017.org) to be the home for key content captured from the Forum. 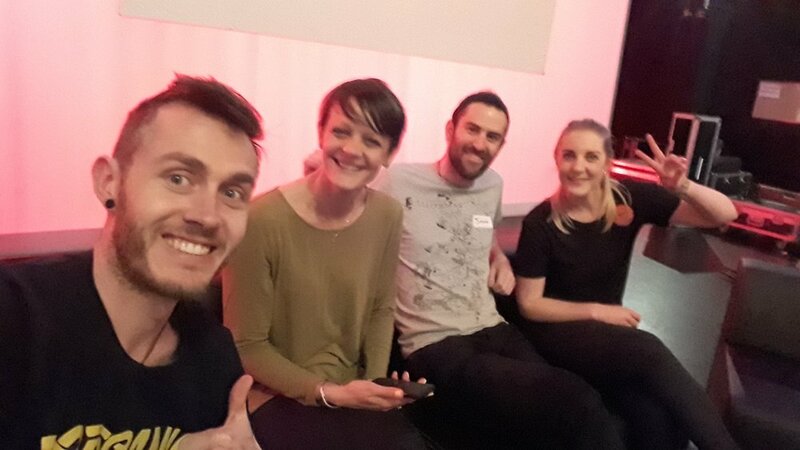 Through Ākina’s partnerships, we worked with SAP to design the interface for a Social Enterprise World Forum version of their collaboration platform (JAM). The platform was used for delegates to engage with one another, book meeting rooms and register for events as part of the Open Stream. We developed a Google Ads strategy for promoting the Forum, as well as Facebook and Linkedin-specific campaigns to promote the Working on Purpose event run in conjunction with SAP. Pasifika and Tech Day, and wrote articles for blogs like Pyxera and NZStory. 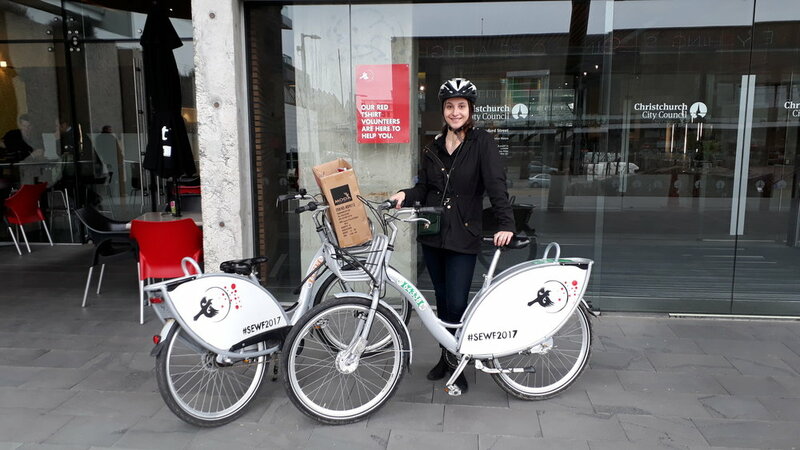 We wrote our little hearts out on the SEWF2017 blog each month and captured events such as SEWF Founder, Gerry Higgins’, tour of Auckland, Wellington and Christchurch with photography and videography. Together with an amazing team of agencies, freelancers, volunteers and youth interns, we delivered the following ingredients throughout the three-day event. This event wouldn't have been possible without the vision and direction of Helene Malandain, Jason Pemberton, Helene Tholonait, Simon Cook and the rest of the Ākina organising team. The content for this event wouldn't have been possible without the incredible partners we worked with. You can find their work at their respective websites below.